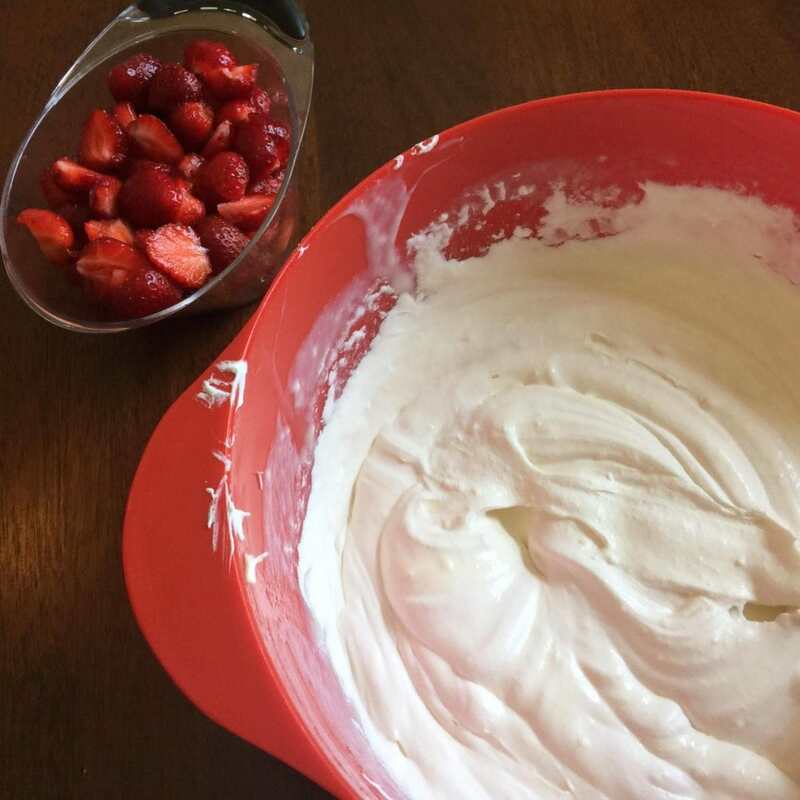 Calories don’t count when the dessert is light, whipped, airy, and includes lots of freshly picked local strawberries, right? 😉 Not today aDOORable friends. Boy, do I have a treat for you. Over the weekend I spent some time experimenting with a trifle. 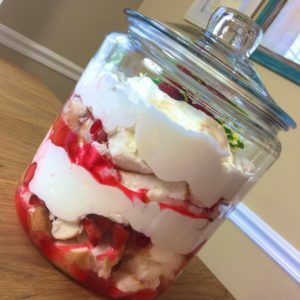 But not just any ol’ trifle, I wanted to find the P E R F E C T Strawberry Shortcake Trifle! I think I nailed it. 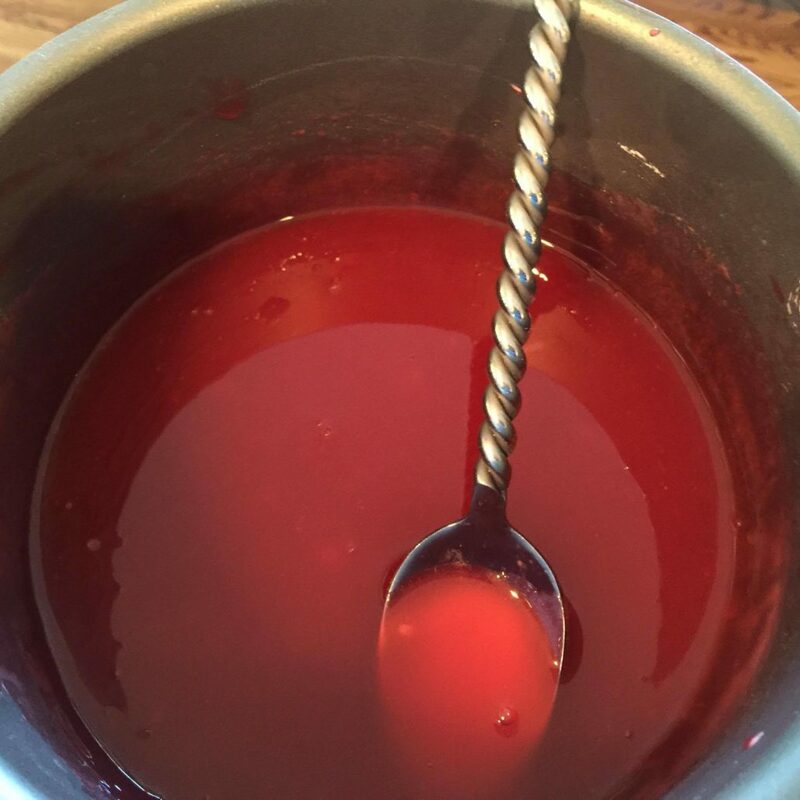 Mix sweet condensed milk, softened cream cheese together. Fold in whipped topping. 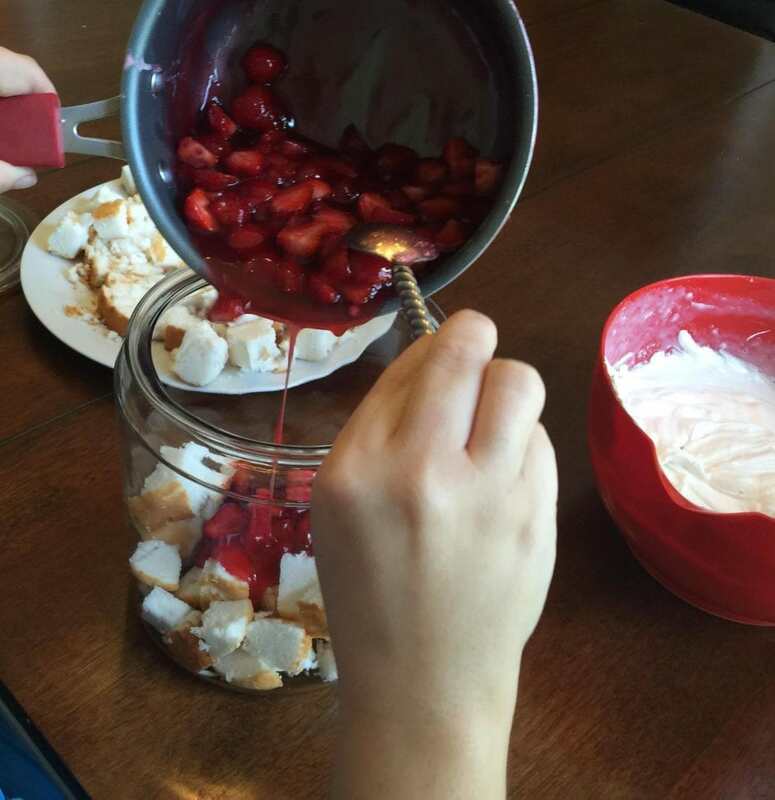 In a sauce pan, stir together sugar, cornstarch, Jell-O, and water. Heat over medium heat until thick. Remove from the heat and let cool completely. Fold in strawberries. Layer the angle food cake, cream cheese mixture, and strawberry glaze. Repeat until you don’t have any room left in your glass bowl OR you run out of the yummy mixtures. Winner, huh? 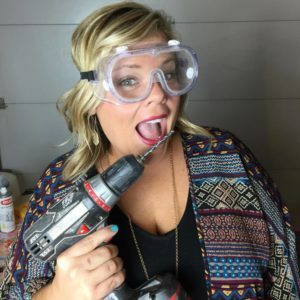 I’ve searched high and low all over Pinterest, in my recipe cooks, and all over the food network website. 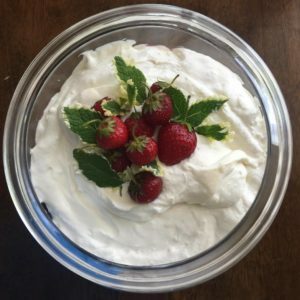 I’ve combined and adjusted to create my own simple, easy, and aDOORable summer time treat! 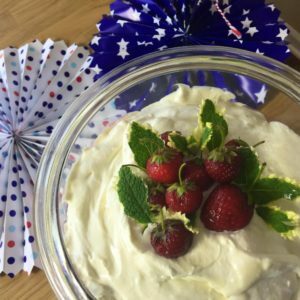 I would tell you this is the perfect patriotic dessert, but lets be honest…. It’s the perfect dessert all summer long! Are you going to try this recipe? Hashtag me at #aDOORablelife on Instagram and Facebook! I want to see your celebration. Cheers to celebrating everyday — Your certified Celebrator!